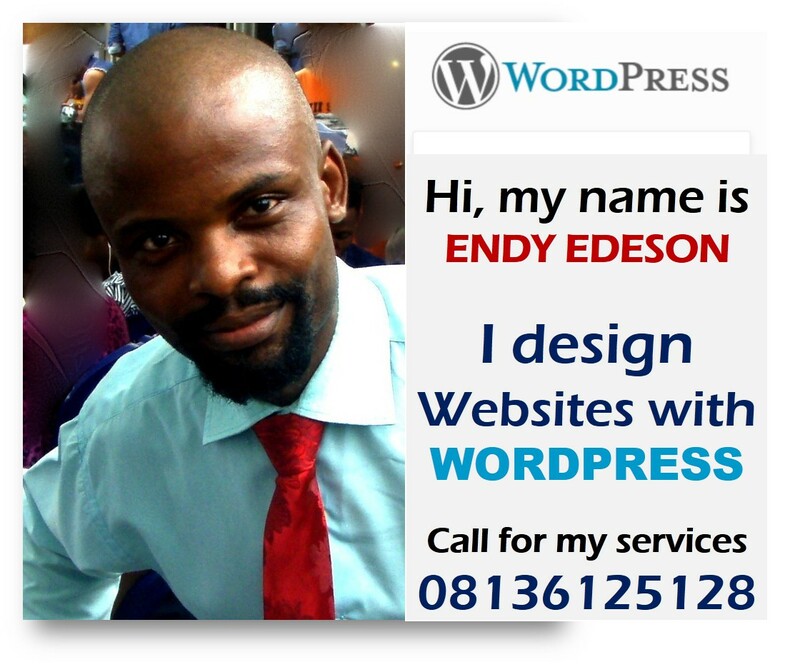 The editor of Edeson Online News, Mr. Endy Edeson has just produced a photo documentary on YORUBA HISTORY & CULTURE. Edeson was contacted by an upcoming London based Yoruba TV Channel, Previz TV to be one of their producers and his first production was approved. It took him about 2 months to complete the job. Later this year, Edeson will be traveling to the six Yoruba States (Ekiti, Ondo, Osun, Oyo, Ogun & Lagos) to shoot live video documentaries. 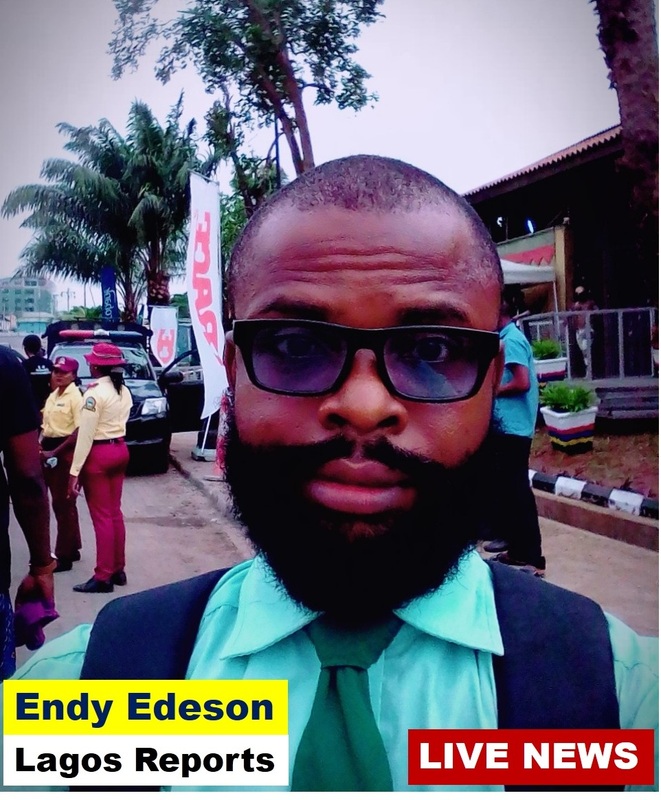 Though, Edeson is from Port-Harcourt not Yoruba but he trained himself to understand the basics of Yoruba language since he resides in Lagos, a Yorubaland. The Documentary was edited and produced by him, Voice Over was also done by him. Executive Producer of the Documentary is Sadiat Akindele, a London based Yoruba lady. Aside Online News Reporting & ICT, Edeson is also passionate about Film making / motion pictures. The documentary covers Yoruba religion, Twins, Tribal Marks, Creation Myths, Yoruba Art, etc. Congrats buddy,let the $ flow in. Bros I Hail You, You Try- God Is Your Strenght. Let me give you some hint about where and where to go among those places that you mentioned-- In Oyo:- Visit Alaafin Of Oyo Palace, Visit Area Like ATIBA, Awee,--- In Ibadan:- Visit Beere, Oje, Ayeye, Mapo Town Hall, Olubadan Palace, Yemetu, Total Garden, Eleyele, Iyaganku( All These Places/Points Has Ancestral Images/Statues And History Attached To It)-- Try Visit Other Towns Under Oyo Provinces Like Oke-Ogun/Ibarapa, Ekiti-: Visit Places Like Oyan-Ekiti, Isee-Ekiti, Ogun- Visit Places Like Abeukuta, Ilaro, Odo-Ogun, Igbogila, In Ondo- Visit Main Ondo Town, Ikare-Akoko, Ikalee, Akungba-Akoko, In Lagos Nothing Much Naa Flexing Life, See Kuramo Beach, National Theatre, Badagry Beach, Then Badagry Border Old Prison Yard Museun, The First Upstair In Nigeria Is Also In Badagry( THE ancestral Name Is Agbadarigi) As For Osun State, You Have ALot Of Digging To Do At Ile-Ife Township, Visit The Palace Of Ooni Of Ife, We Have Many Ancestral Powerful Images There Like Oranmiyan Statue/Staff, Powerful Rooms Within Palace That No Ordinary Man Can Enter, Base Of Worship For Different Traditional/Spiritual gods like Ogun, Sango, Oya, Sanponna and Many Others, Visit Ilesha Too At Erewa Junction That Is Where The Powerful Staff Of The Only Powerful Man In The History Of Ijesha Land Called OGEDENGBE Situated, Visit Igbajo, That Town Is A Centre Of War Between Osun WarlordS/Ekiti Warlords Then, They Called That War OGUN-KIRIJI But That Centre Now Has Become The Most Popular Secondary School In Igbajo Town, Visit Ikirun, Visit, Oshogbo And The Palace Of Their King, Visit Iragbiji, Visit Iresi, Visit Otan-Ayegbaju, Visit Ila-Orangun All In Osun State Just To Mention Afew. 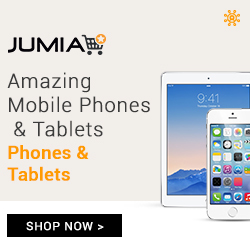 WOW Olajide: Thanks. I have noted all of them. Why osun, is not included?